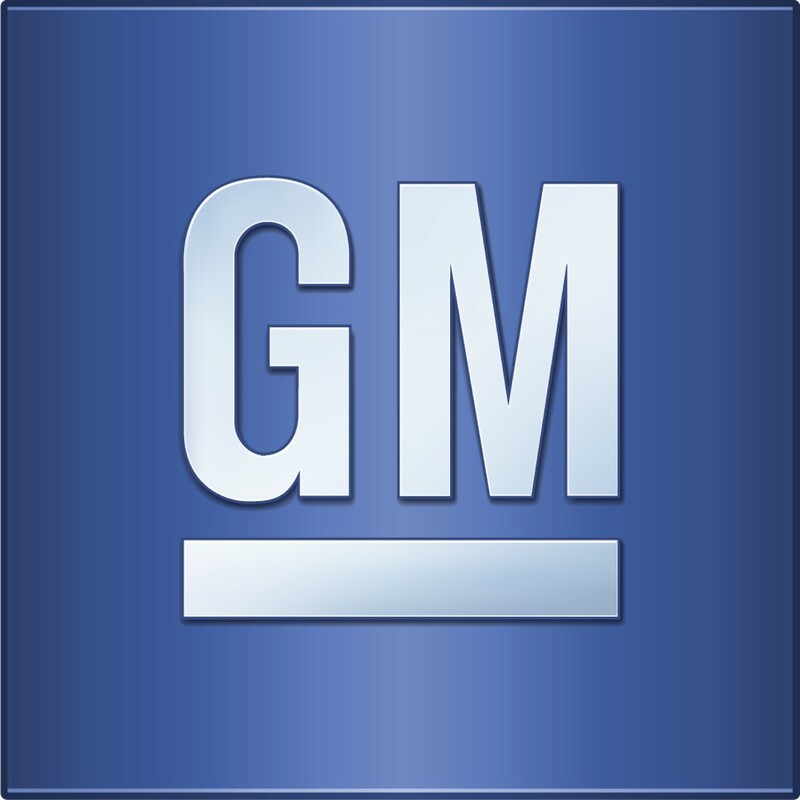 General Motors Company (NYSE:GM) reported an additional 108 claims related to its faulty ignition switch, raising the total number of fatalities at 49 last week, up 4 more than previous tallies. The new claims brings the total to 2,818. The car maker issued massive recalls last year, aiming to repair vehicles equipped with faulty ignition switches. As of January 15 of this year, a total of 1.26 million vehicles have already been repaired of the 1.95 million small vehicles that the company have recalled. According to General Motors Company (NYSE:GM), 1.51 million vehicles have been repaired inclusive of those recalled in Canada and Mexico, representing 64.2 percent of North American cars that have been recalled, which totals 2.35 million. Kenneth Feinberg, who heads an independent compensation fund established by General Motors Company (NYSE:GM) to oversee the faulty switch ignition claims, said that apart from the 49 deaths now officially recognized as linked to the switch defect, claims for catastrophic injuries now reached 207, up 5 from last week. Less serious injury claims rose to 2,300. According to Feinberg, 7 of the claims for serious injuries and 65 of less serious injury claims have been found qualified for compensation. It brings the eligible claims to a total of 121, up 9 from the previous 112. The car maker have set deadline of filing claims up at the end of this month. According to Feinberg, up to 6 months will be needed for the compensation fund to review documents once all of the claims have been received. General Motors Company (NYSE:GM) has made a total of 65 offers of compensation, of which 45 have already been accepted, according to the compensation fund’s deputy director Camille Biros. The car maker has relieved at least 15 staff of their positions in the company, following results of an internal investigation from an external law firm regarding GM’s safety protocols.